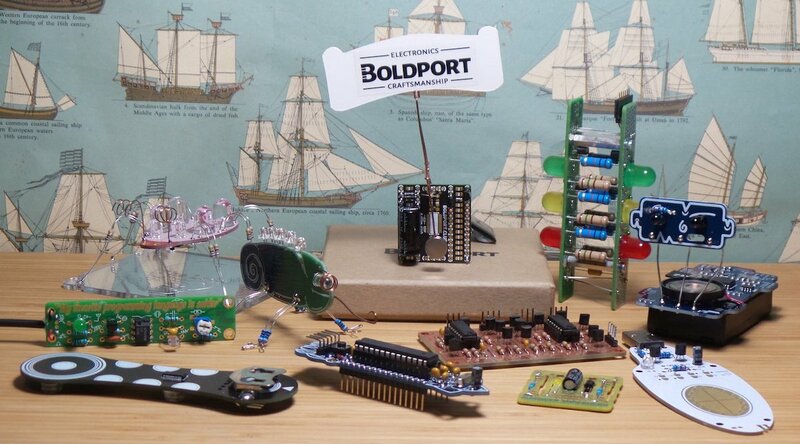 one year of beautiful #BoldportClub projects, ready for the next! Testing my @boldport #BoldportClub Cordwood puzzle. 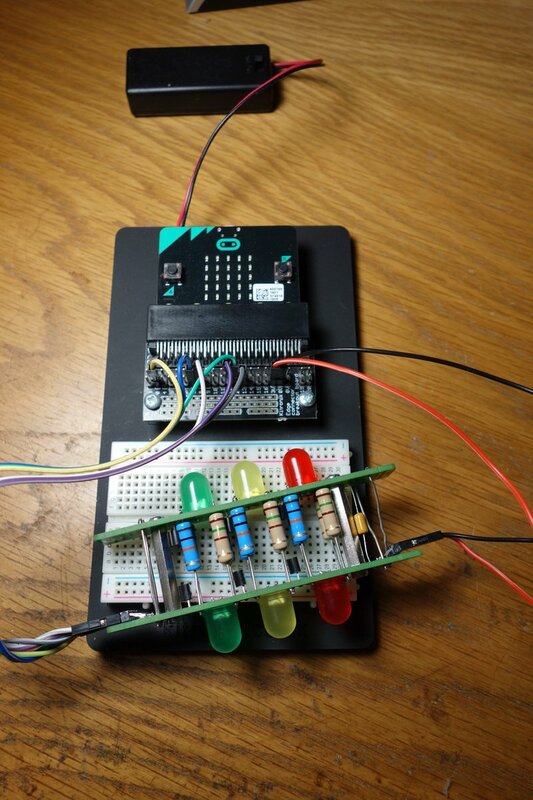 Well my awesome @boldport #BoldportClub Cordwood puzzle works with a #microbit.